As an early childhood educator, you face many challenges each day. However, one of the most common and frustrating in terms of negative behavior from your students is probably biting. In addition to being harmful to the other students, biting can upset the parents of children who are bitten in your classroom, creating tense situations that you'll need to navigate during pickup time. To avoid these problems as much as possible, start by understanding the intentions behind the behavior. Like any other challenging behavior in ECE, students bite other children for a variety of reasons. Other times, very young children may simply be teething and not realize that what they're doing is hurting someone. Ultimately, though biting can cause pain and frustration, the intent is typically not malicious. Keep this in mind to ensure that you respond calmly to the situation. A child may bite out of fear, anger, or another strong emotion that he or she has trouble expressing. When it comes to addressing this problem in your classroom, start by separating the two children. Always make sure the child who was bitten is attended to first. Get down on the level of the child who bit, look him or her right in the eyes and calmly explain that biting is not acceptable. If the child is very young, you may not be able to have a heart-to-heart about why biting hurts people. But you can still explain simply that it's not okay. Say something along the lines of, "Biting hurts. We don't hurt friends." After the incident, discuss the problem with the child's parents or guardians. They are likely already aware of the behavior, but it may not occur at home. However, keep in mind that if the parents have suggestions for how you should address the problem, it must be aligned with your school's policies. For instance, parents may recommend swatting the child's hand when it occurs, but as a teacher it would be inappropriate for you to do so, even with the guardian's permission. When in doubt, discuss the situation with your supervisor. Also, contact the parents or guardians of the child who was bitten. They will likely be upset by the situation and want to know what steps are being taken to protect their child in the future. Prepare this information before your discussion so that the parents know that you take their child's safety very seriously. Always remember that you cannot reveal the identity of the child who bit, even if the parents demand to know. This is a violation of confidentiality. 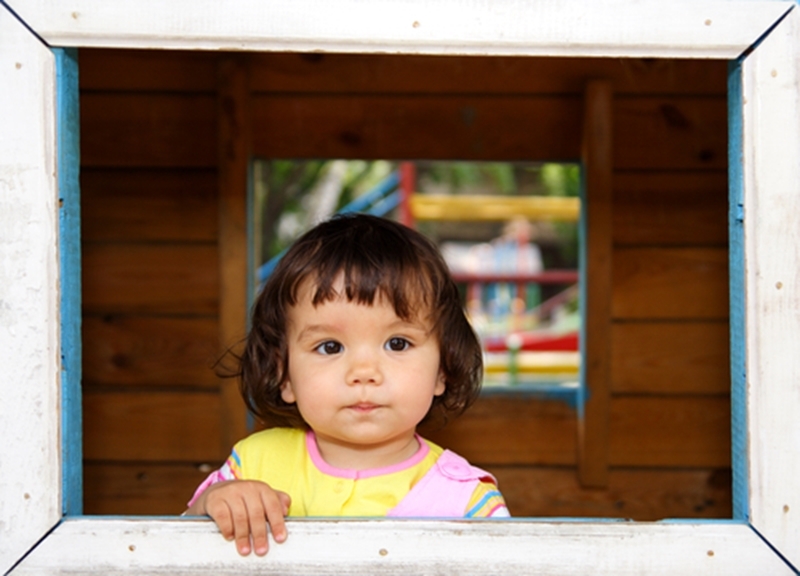 To learn more about creating a safe classroom for early childhood education, consider enrolling in online courses from ProSolutions Training, including "Taking the Bite Out of Toddler Biting."